Splitting of the sea: Seeing the reality of G-d in this world. Tu B'Shevat, the "New Year of the Trees", is right around the corner. What is the significance of this special day? This week's edition of Temple Talk features an informative and lively discussion on the spiritual dimension of this festival and why it is important. 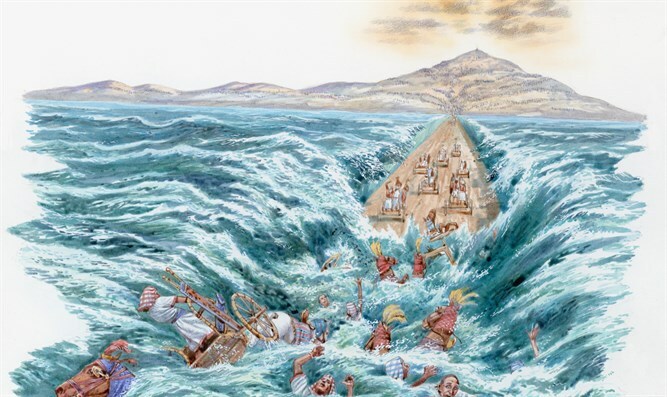 Yitzchak Reuven and Rabbi Chaim Richman also discuss this week's amazing Torah portion of BeShalach, and share fascinating insights of our sages regarding the splitting of the sea, the manna, the war of Amalek, and more.